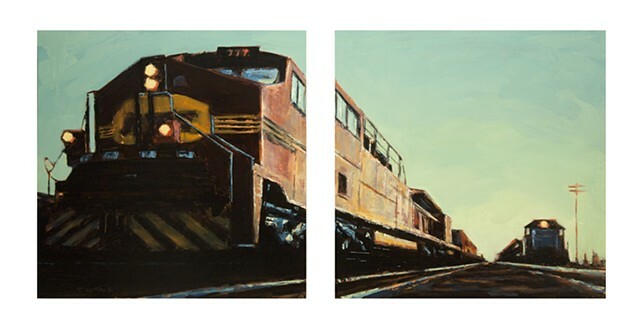 The process of exploring and practicing new ways of expression is what keeps Terrence Gasca passionate about art. 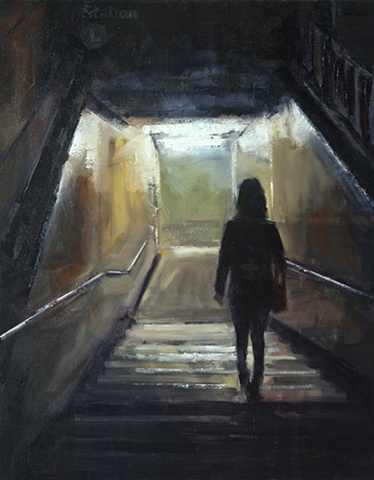 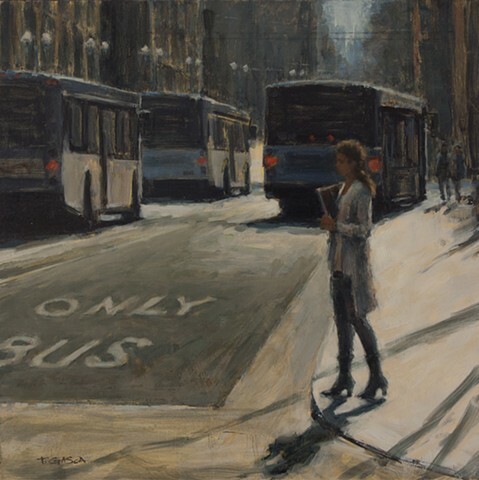 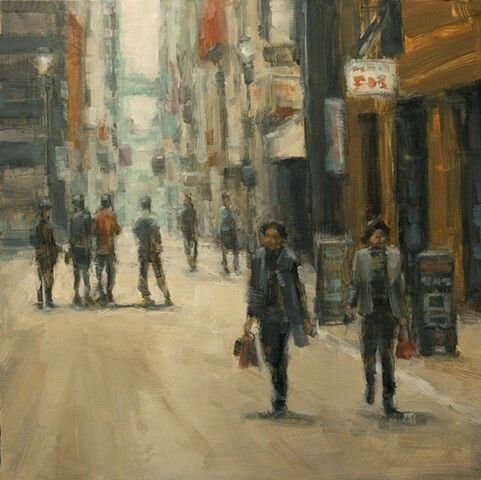 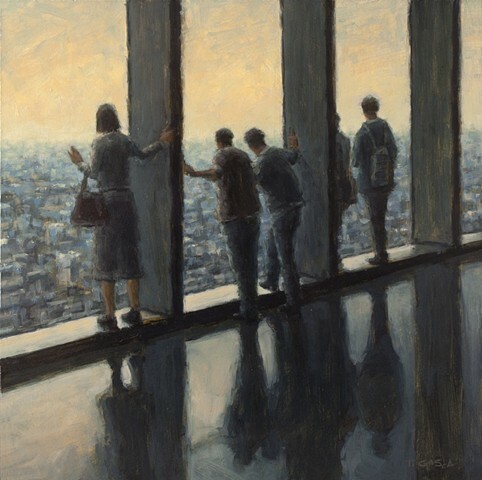 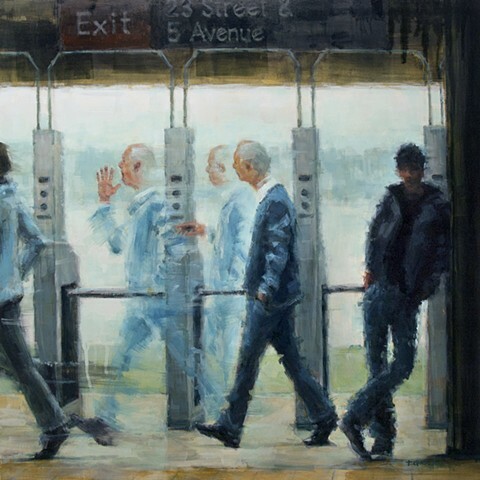 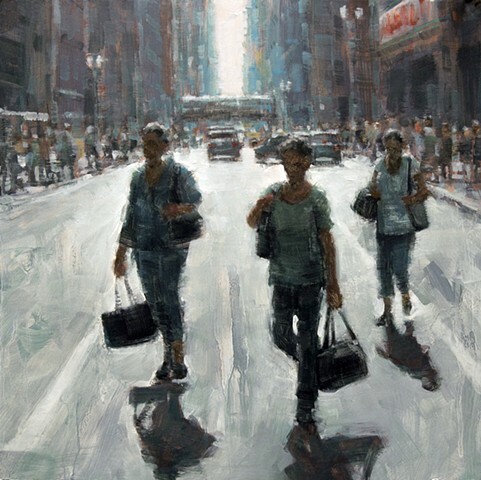 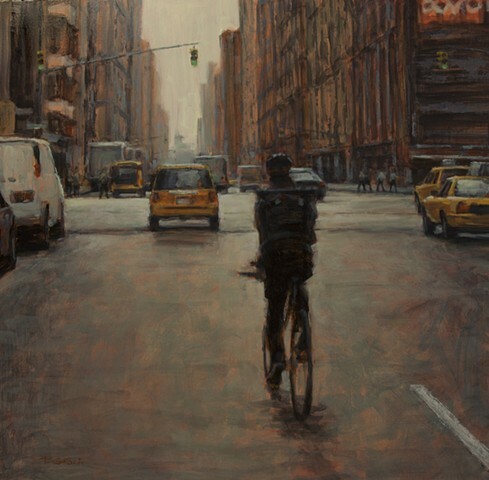 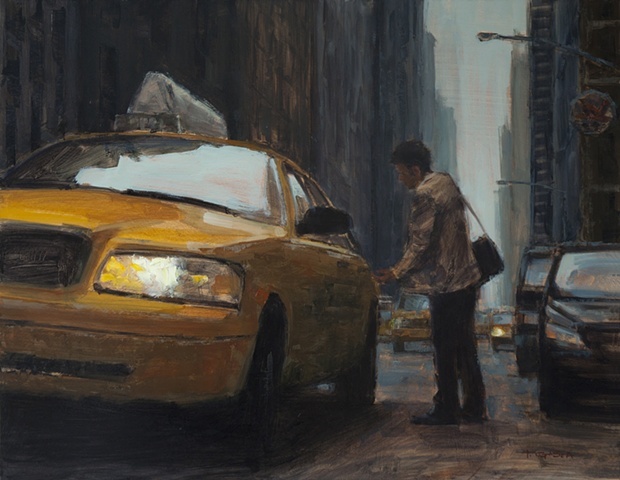 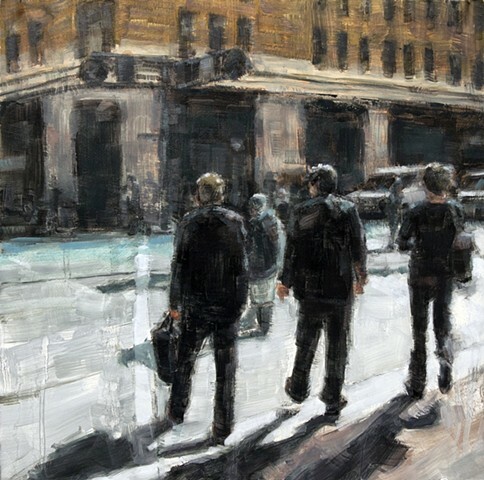 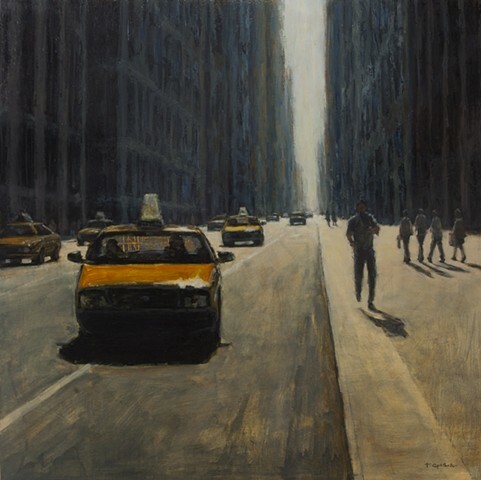 In his paintings and illustrations, he presents a variety of subjects, but his greatest interest lies in capturing the “everyday” people, objects, and motion found in city settings. 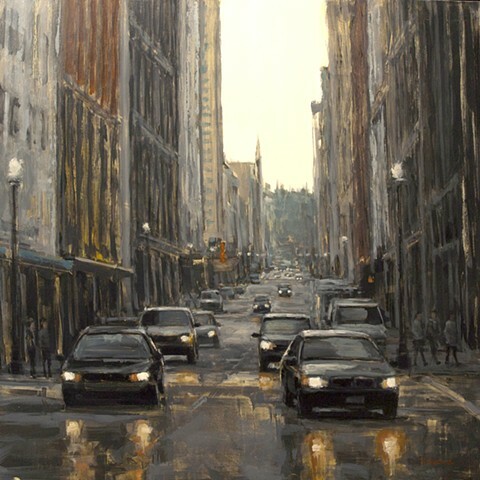 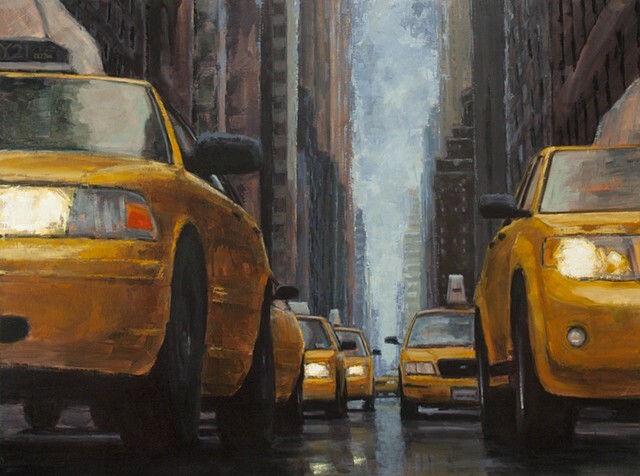 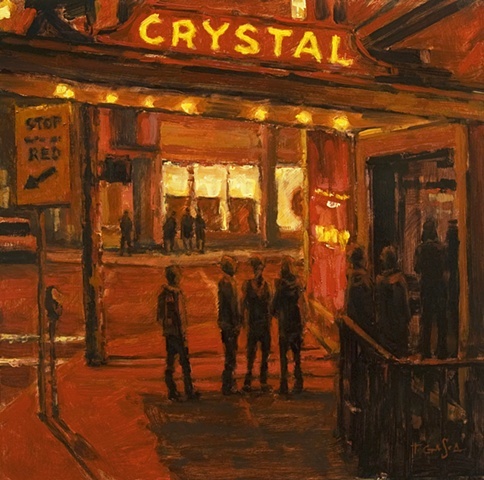 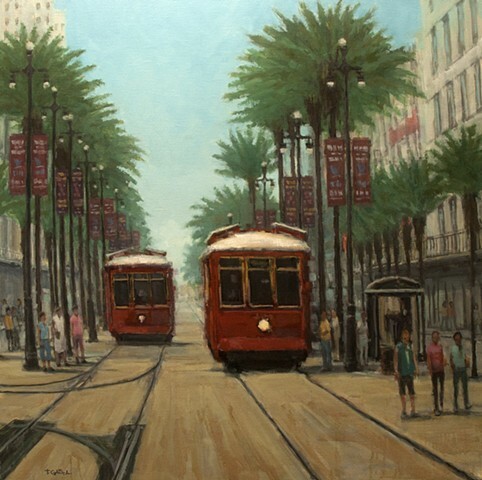 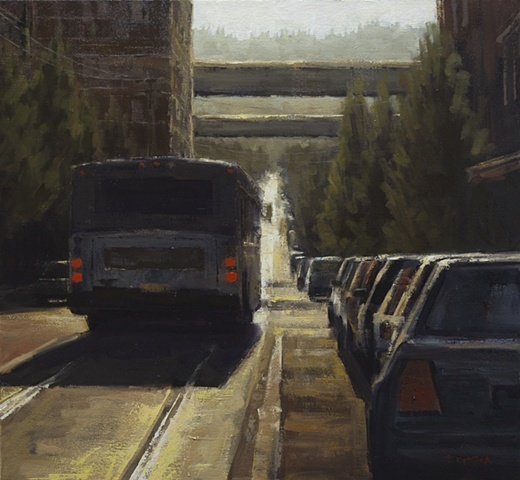 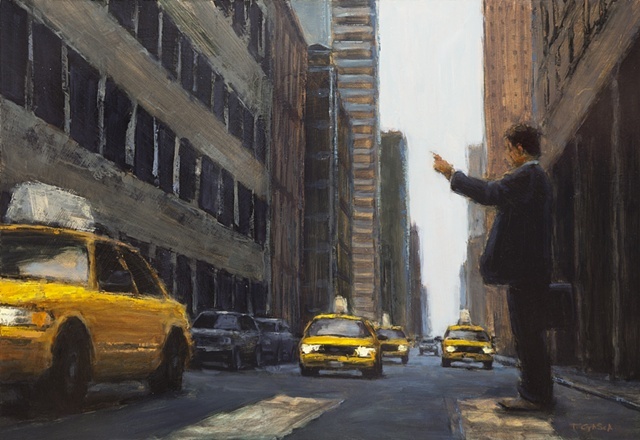 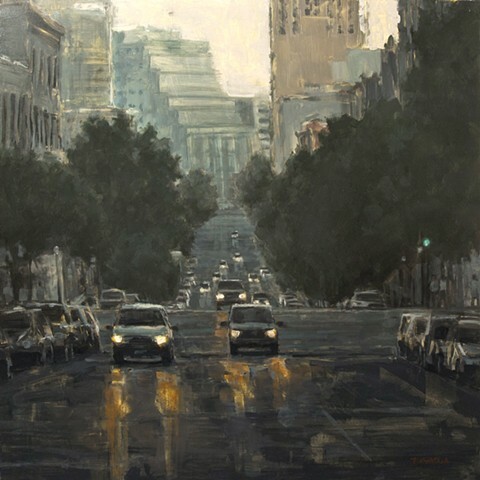 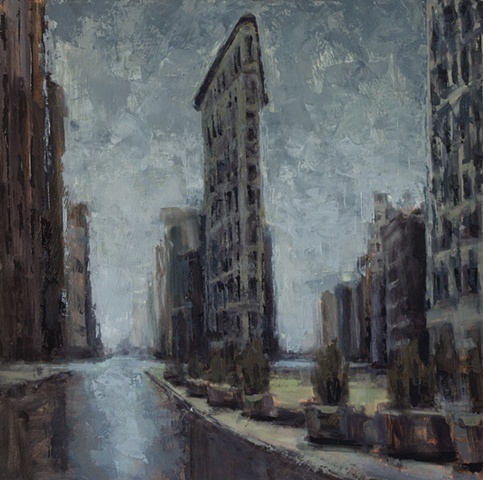 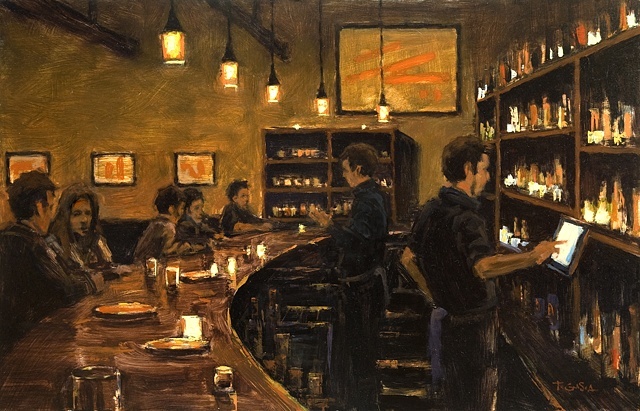 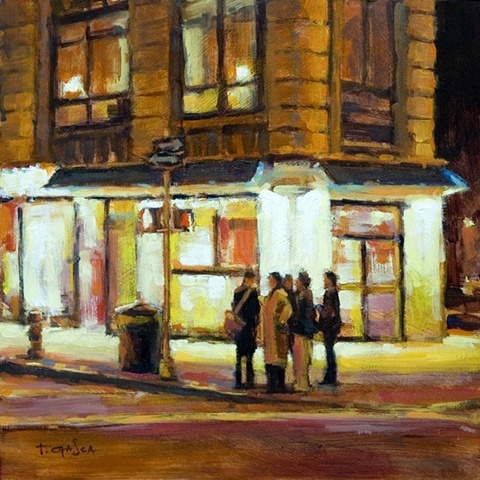 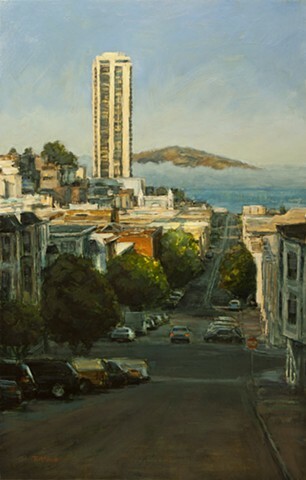 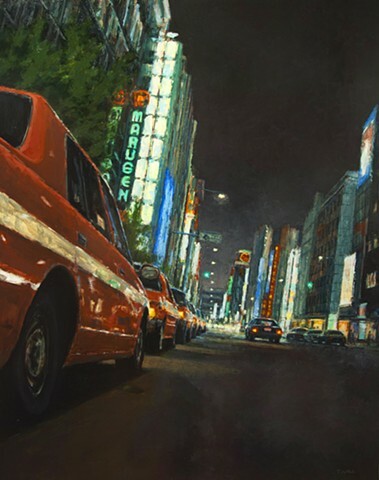 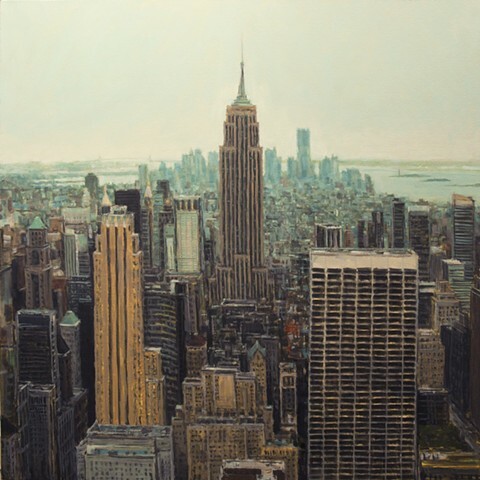 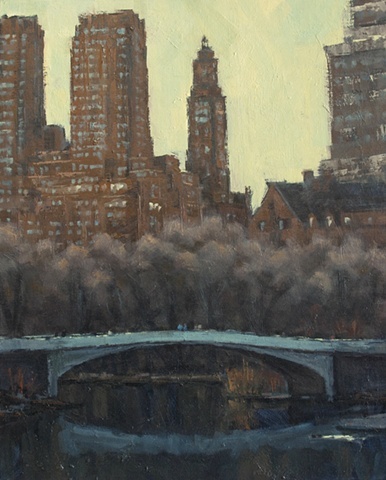 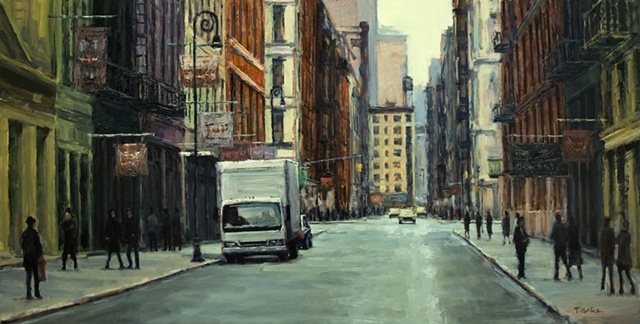 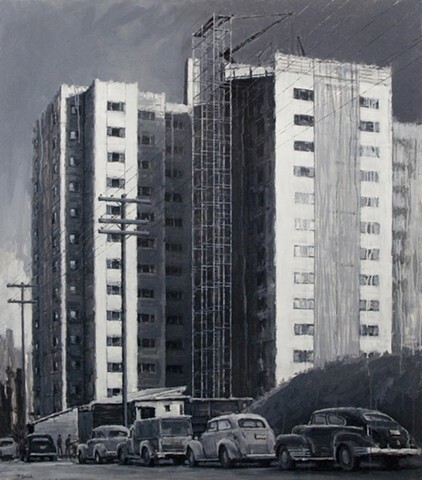 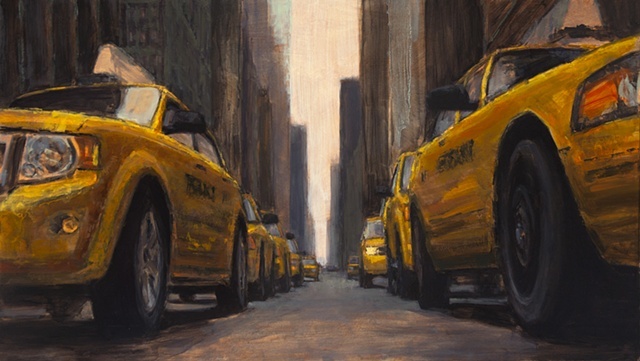 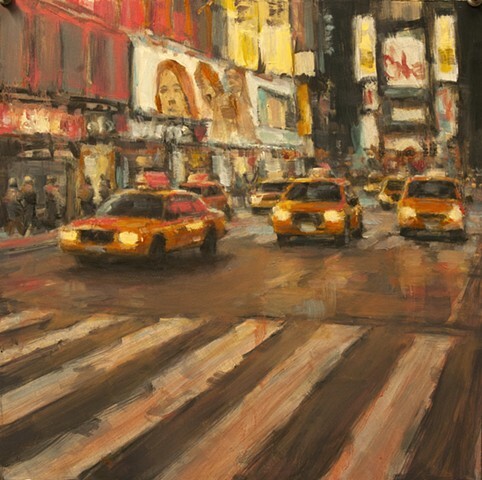 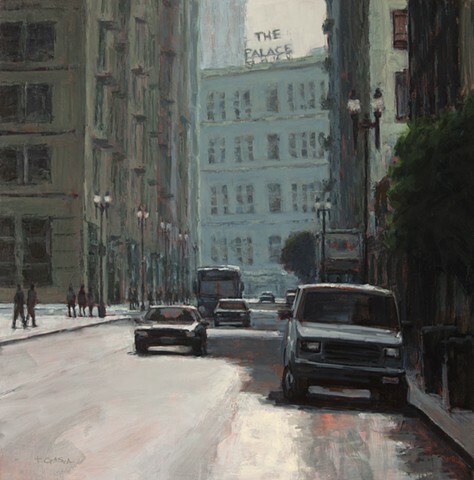 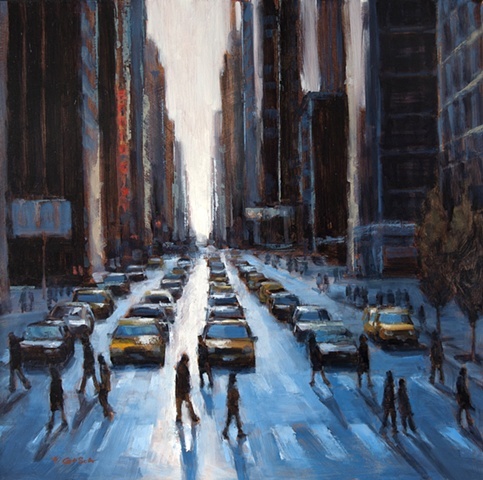 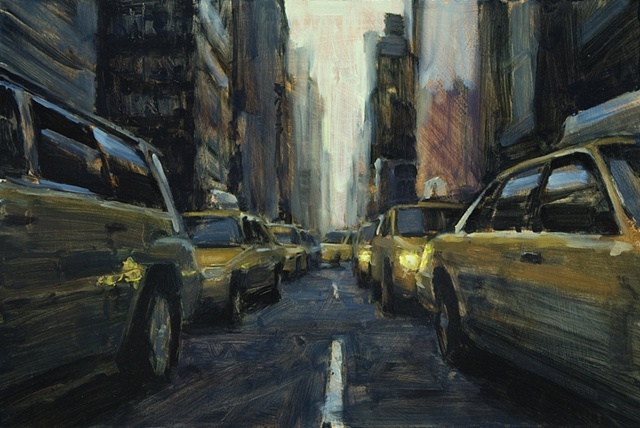 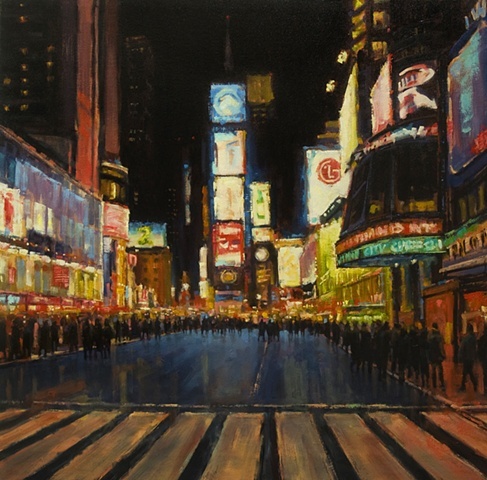 In these paintings, his unique use of color, light, texture, and composition heightens the viewer's perception of the subtle and often overlooked beauty inherent in urban scenes.